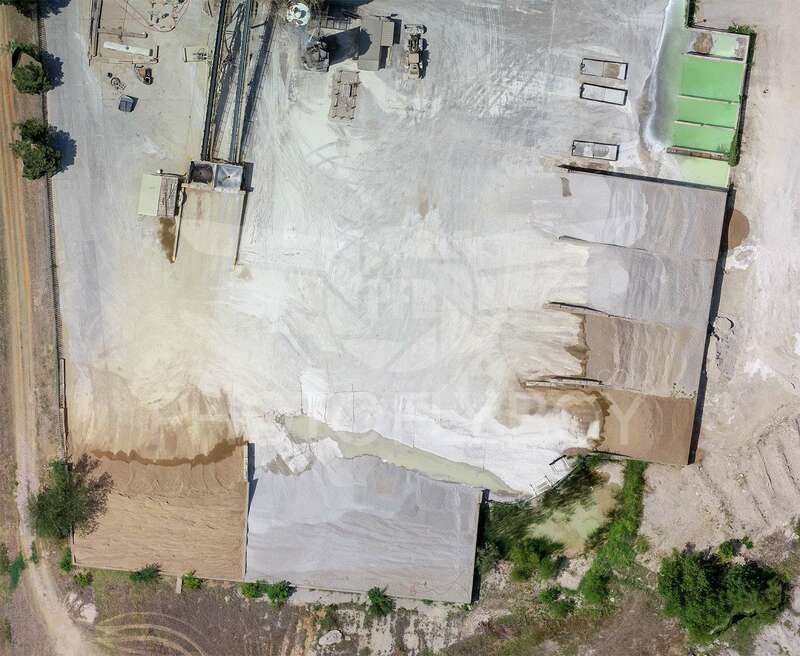 Data Acquisition, Aggregates and Drone Mapping for all your business needs. 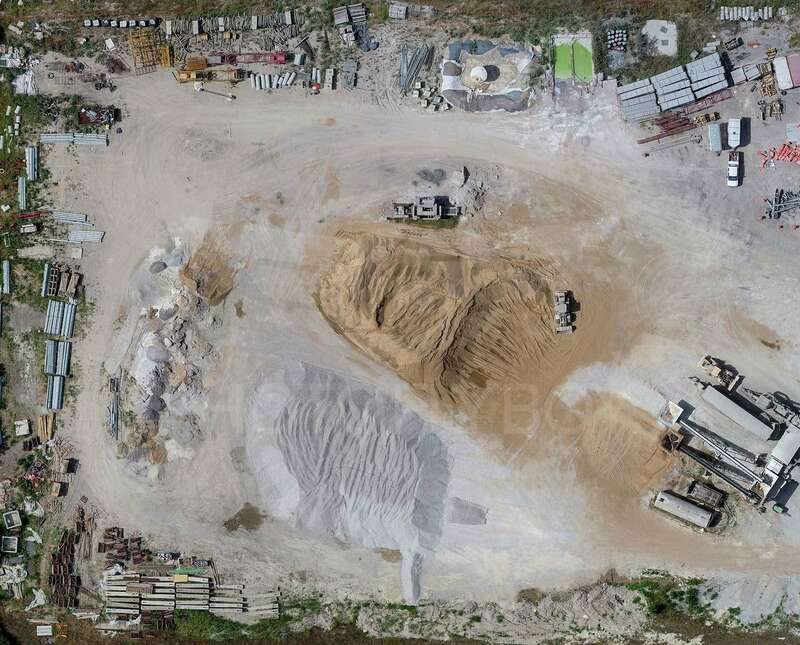 Drone mapping for construction, stockpile measurements, urban planning, volume calculations, terrain modeling, large-scale mapping, interactive mapping, and creative environments like gaming will save time and money. 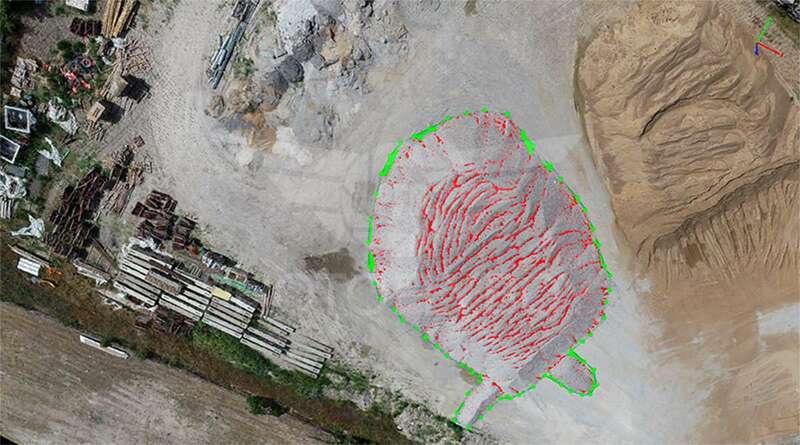 A host of applications for drone mapping including drawing site lines, topo maps, grading plans, and 3d maps all benefit your company operations to be more efficient and cost-effective. Create visual environments for your clients and explore properties and places like never before. Use drone mapping to create environments for gaming and virtual reality at a fraction of traditional costs. An alternative to drone mapping is interactive 360-degree images for a truly immersive experience. From large-scale mapping to 4-acre sites. For instance, we have solutions for contour lines, volumes, and watershed data analysis. Case uses – Urban planning, counting assets, stockpile measurement, watershed analysis, contour lines, golf course management, code compliance, and damage assessment. Gravel site comprised of 52 separate images with georeferenced tags used for stockpile measurements. Volume calculations, measurements, and contour lines are a few solutions we provide. In addition, we generate maps with an accuracy of ±2 cm or ±0.7874 inches or less if necessary. We do this using Ground Control Points (GCP’s) with survey grade GPS. Photo FlyBoy is working with surveying companies to establish methods for signing off on survey grade maps. Surveying companies are welcome to contact us and learn how to integrate drone mapping into your operations. 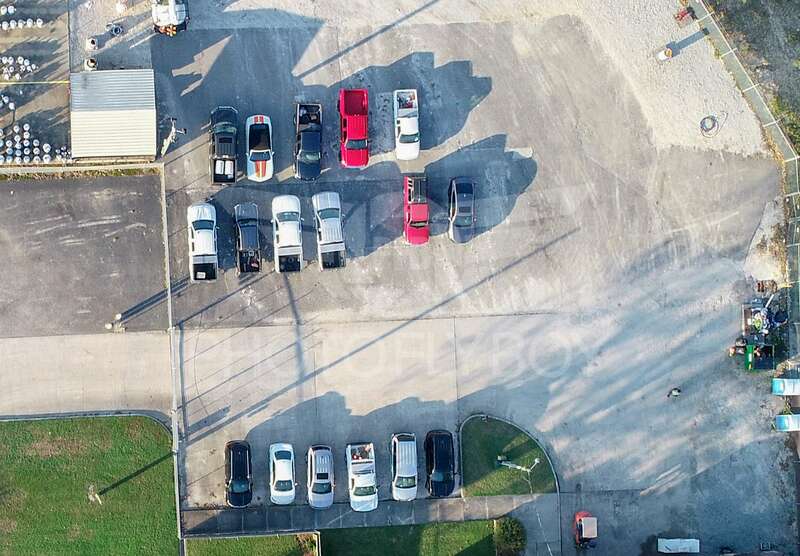 We build the perfect fit for your operational needs, from Drones to software to process your data with meaningful insight. What Type of Resolution can you Expect? Below is a large urban area mapped for one of our clients. The marked area on the map to left is shown on the right at full resolution. Just remember all images are resized and optimized to be displayed on our website. The actual resolution is much higher. Simply click the images below to see a larger rendering. For more details contact us. The images below were captured at 400ft AGL which corresponds to 1.4 in / px. 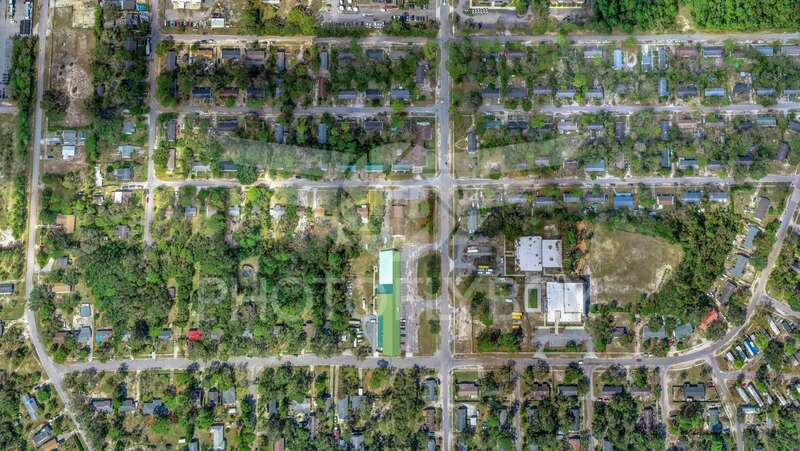 For even higher resolution images are captured at a lower altitude to increase the resolution to the desired specifications for your project. Ground control points (GCPS) are used to increase accuracy and report the actual deviations. Data provided can be imported into AutoCAD, ArcGIS, QGIS, and others. Check back soon as we are adding more case use models. Don’t forget to bookmark this page.